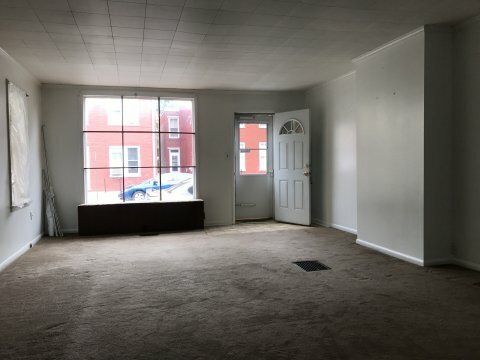 Rental Property Hagerstown, Md. 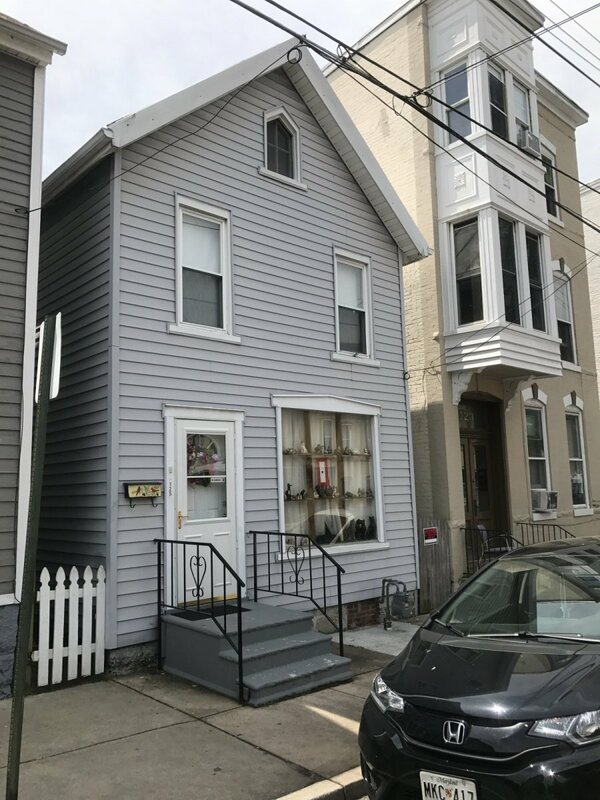 Located at 125 E. Antietam St. 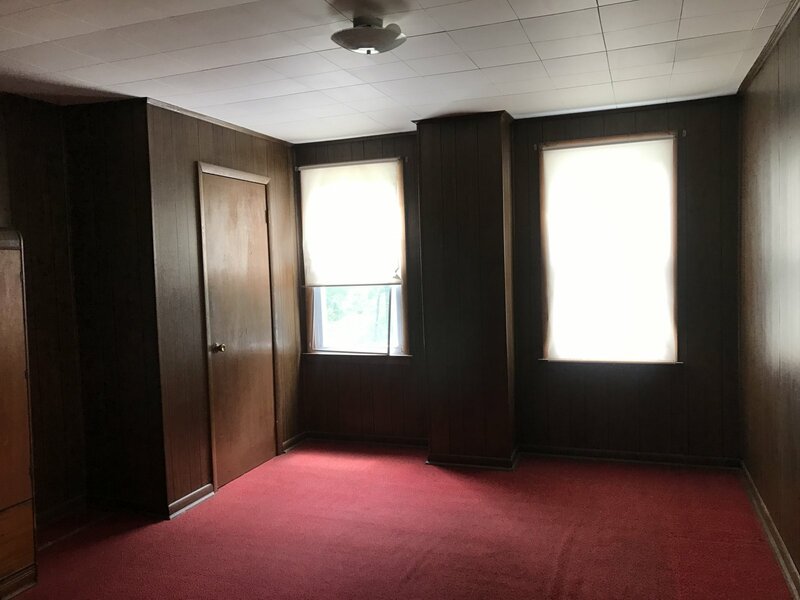 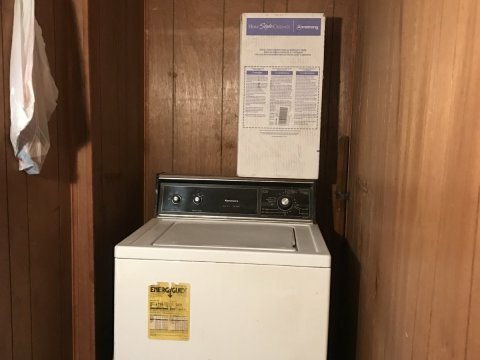 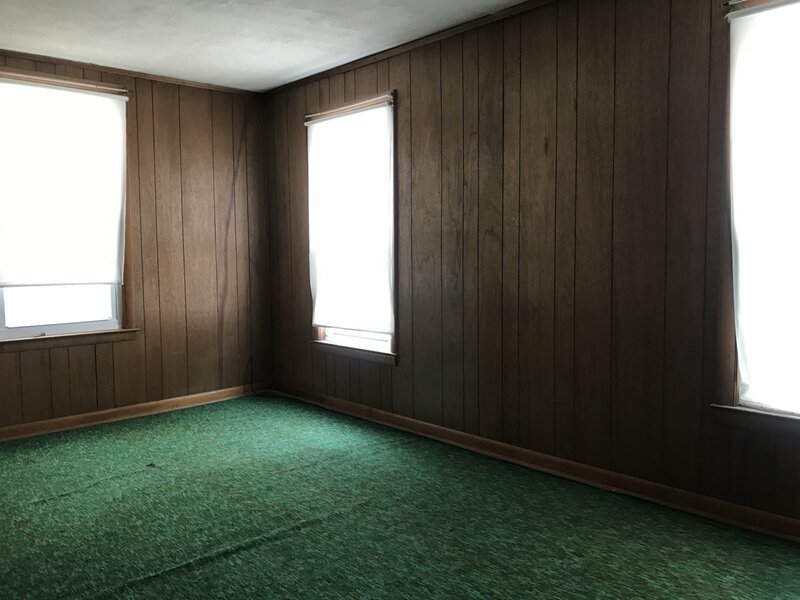 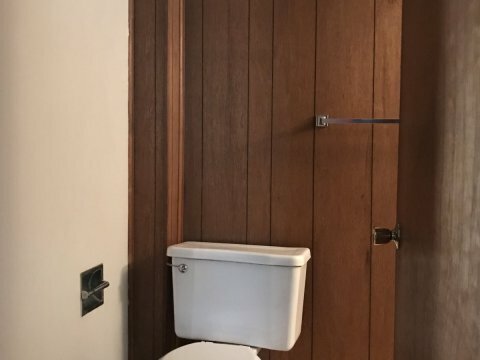 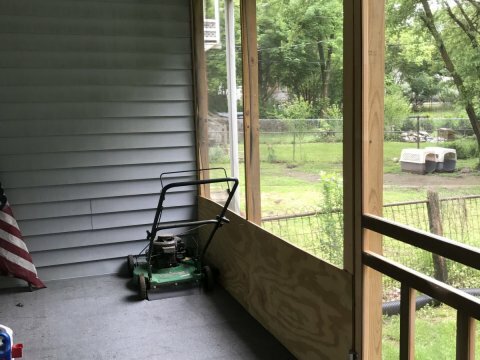 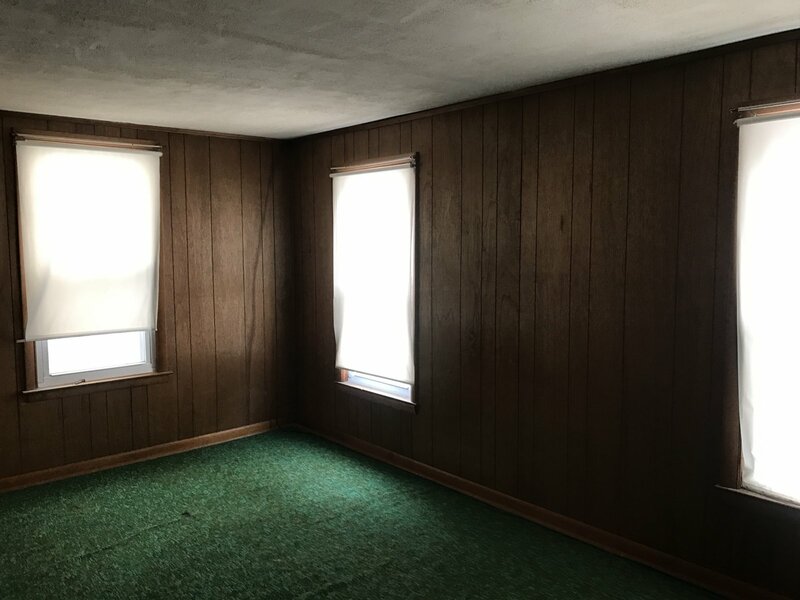 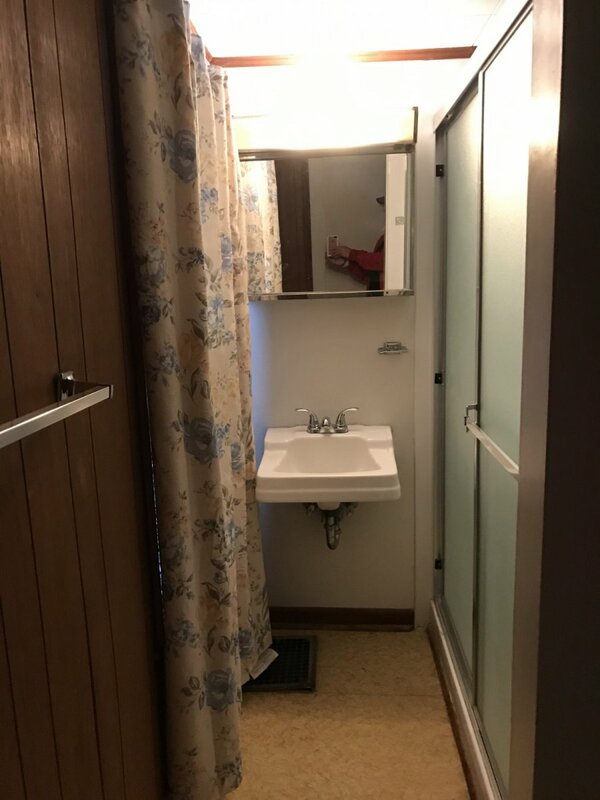 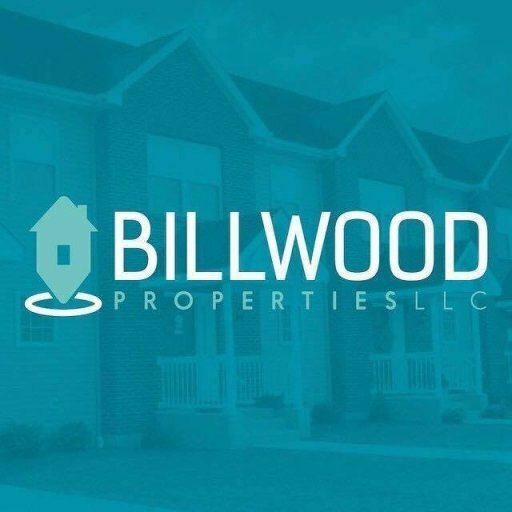 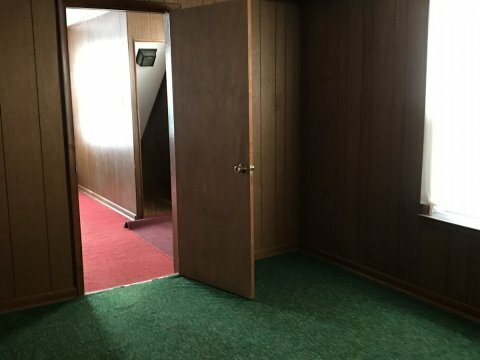 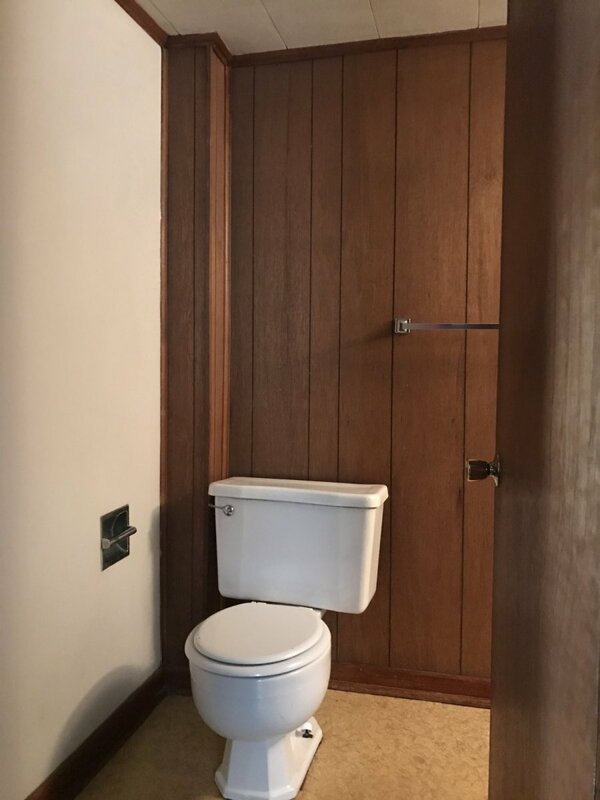 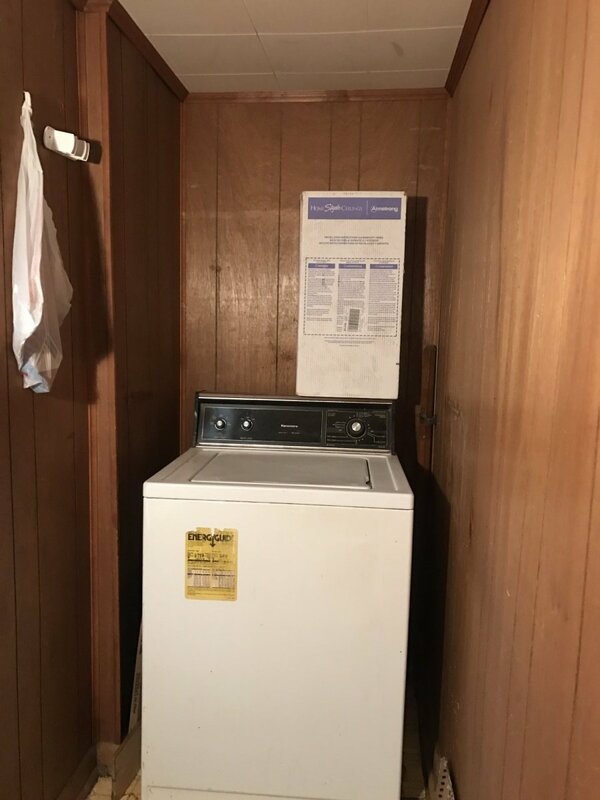 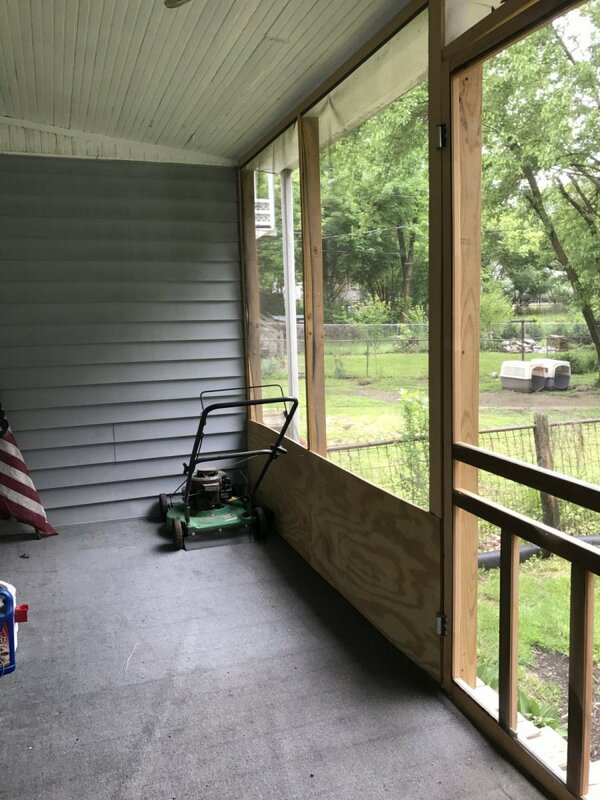 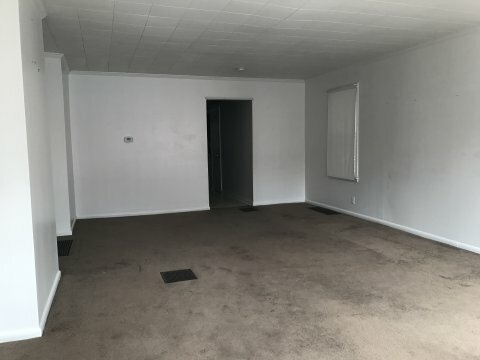 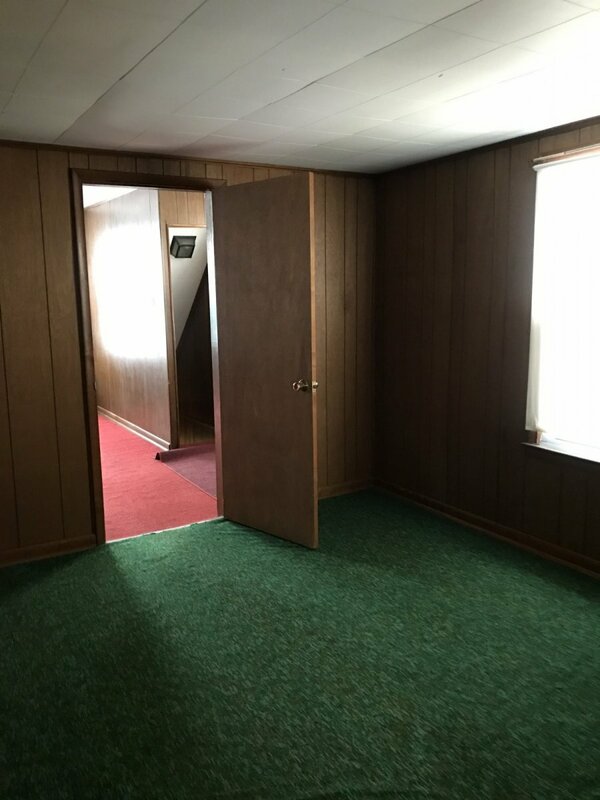 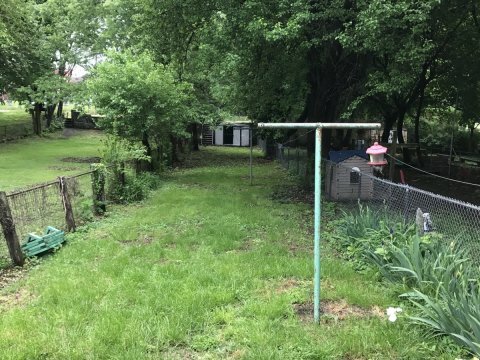 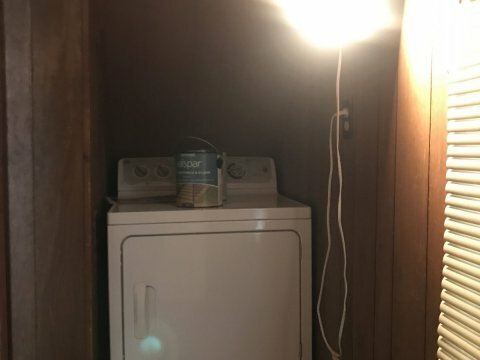 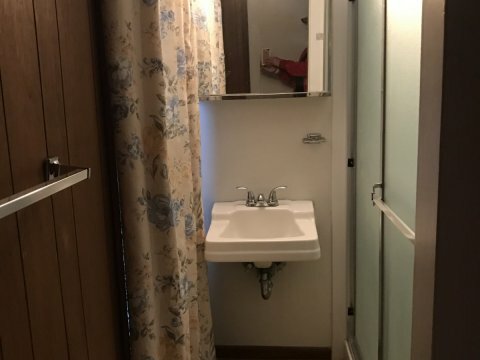 Rental Property Description: This property is currently vacant but Billwood Properties will place a tenant for the buyer. 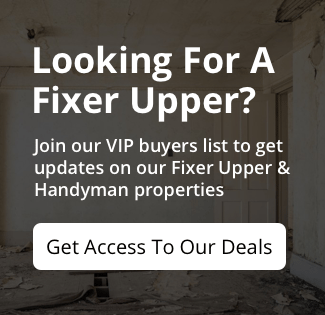 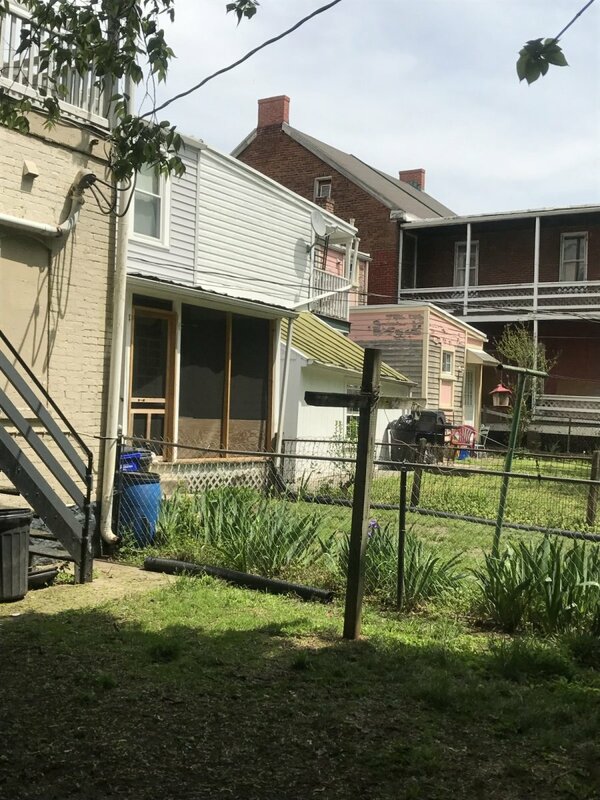 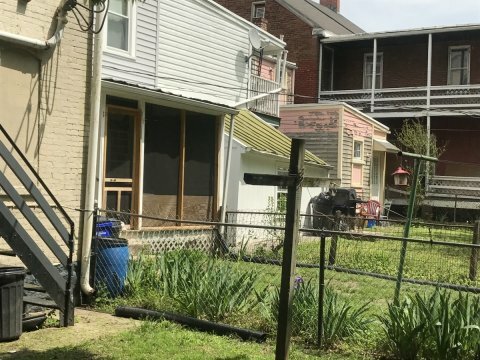 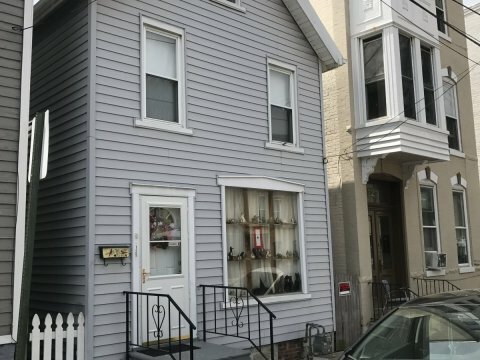 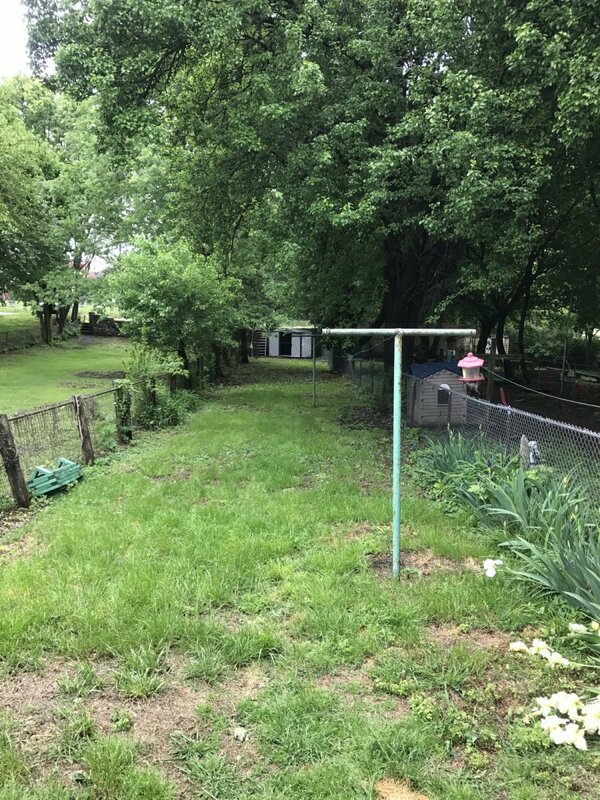 Single Family Rental in Hagerstown, MD at 125 E Antietam St.
Billwood Properties specializes in selling turn key rental properties to our avid investors looking for passive income with great cash flow. This property is not turn key. 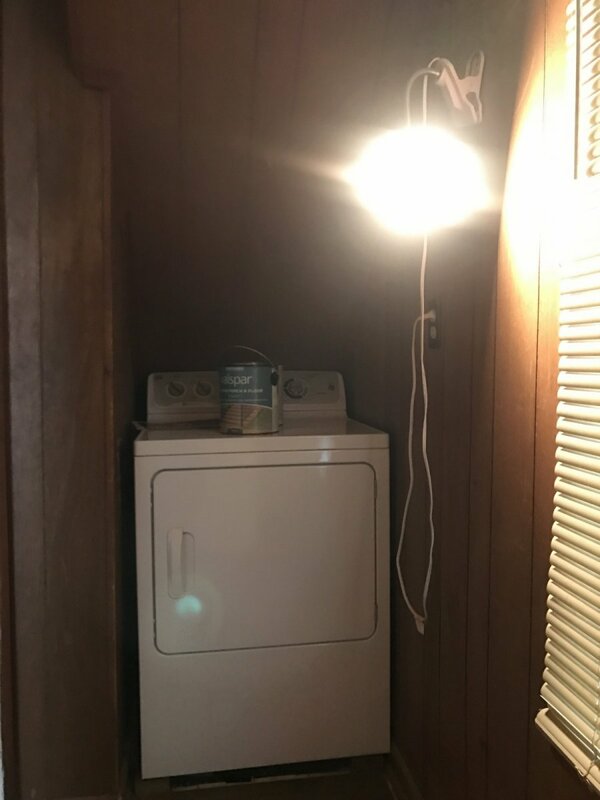 This is a wholesale deal.